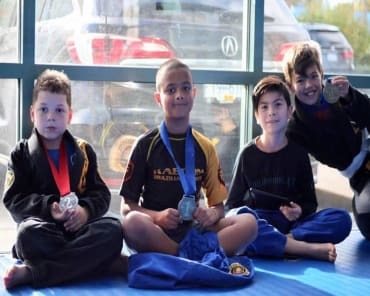 Whether you're training for sport, self-defense, or total-body fitness, we've got you covered at Kaboom BJJ in Surrey. 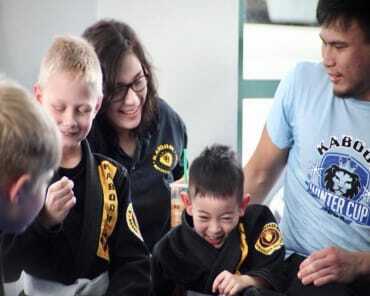 Our Adult Martial Arts program offers comprehensive Brazilian Jiu-Jitsu classes that are perfect for all experience levels. This is a co-ed program and is designed for ages 13+ and offers you hands-on instruction in a safe, supportive environment. 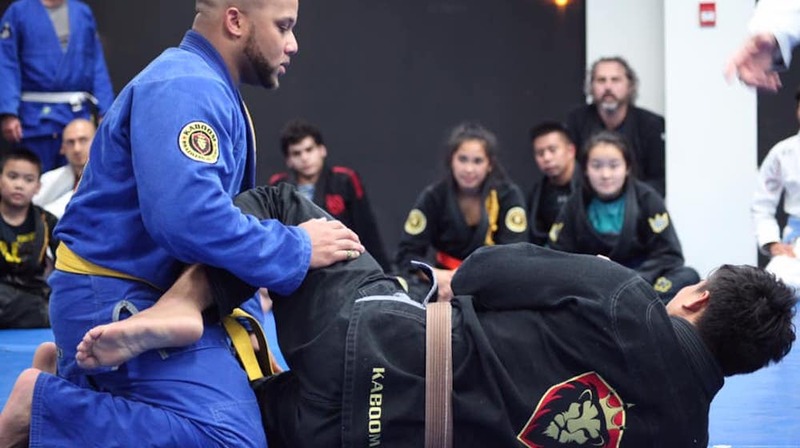 At Kaboom BJJ, we are dedicated to the sport of Brazilian Jiu-Jitsu and we are excited to make this action-packed system accessible to people of all backgrounds and skill levels. Our classes include comprehensive instruction that is designed to build you up one step at a time. From day one, you'll take on the best ground-based training with a focus on generating leverage over any opponent. Our instructors will help you move with complete efficiency and effectiveness and learn how to maintain ground control from any position. 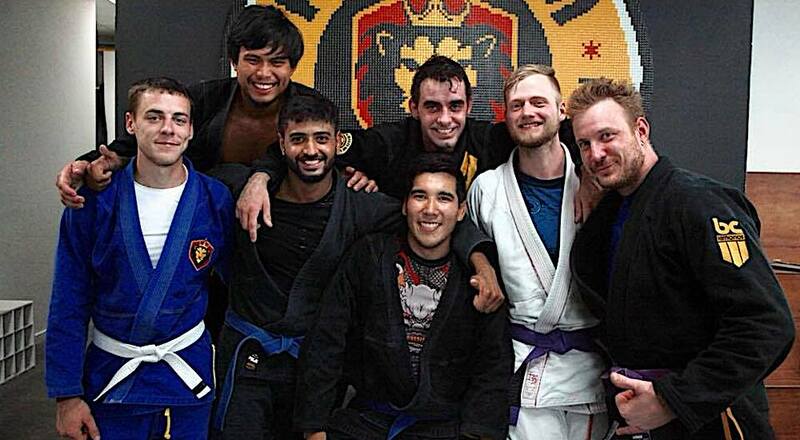 At Kaboom BJJ, no two classes are the same. We'll help you challenge your body and get the most out of every workout - without even realizing how hard you're working! 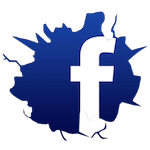 Don't miss out on everything we have to offer here at Kaboom BJJ in Surrey. Our Adult Martial Arts classes offer the highest quality BJJ instruction around and we can't wait to show you what we've got.